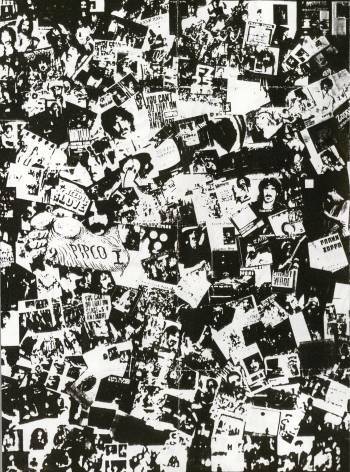 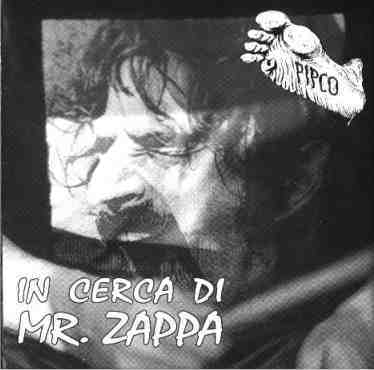 Pipco was an italian band that performed the music of Frank Zappa. 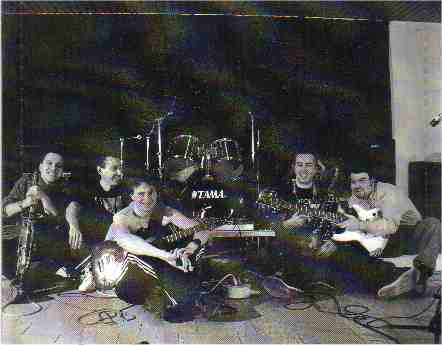 The band has had various line-ups. 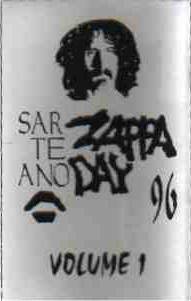 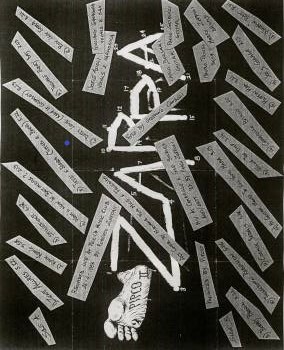 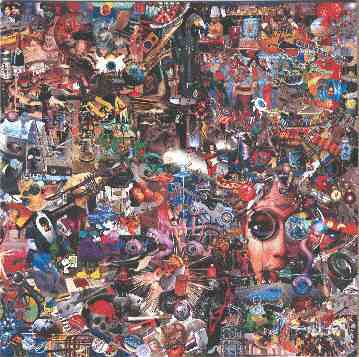 Pipco played a Zappa set at the "Zappa Day" festival in Sarteano, Italy, in 1996 and 1997. 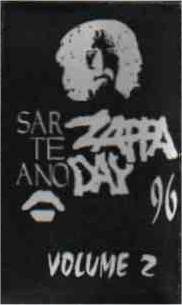 They released two tapes with recordings from the 1996 concerts as well as a couple of cdrs. 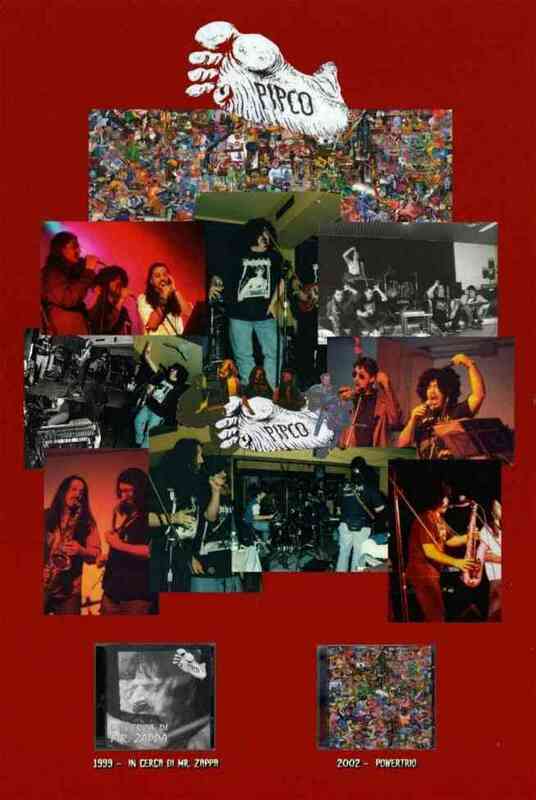 Pipco performed a couple of concerts as a trio in 1999 as well.